Suriname is the smallest independent country situated in South America and it is also the sole Dutch speaking nation on the continent. It is bordered by Guyana on the west and French Guiana on the east. The Atlantic Ocean lies to the north of the country and it also shares a land border with Brazil. Due to the location of Suriname, receiving sustainable signals from the MTA satellite was difficult. Hazrat Khalifatul Masih V, may Allah be his helper, graciously approved the live broadcasting of MTA International on a local television channel through web-streaming. Rapar Broadcasting Network (RBN) is the oldest and one of the most popular TV channels in Suriname with coverage in most parts of the nation. The channel also demanded 50% less monthly charges compared to other popular channels. By the grace of Allah, for the first time in the history of Suriname, the TV channel license was issued within three working days, even though the Telecommunication Authority Suriname (TAS) normally takes 4 to 6 weeks for this purpose. On 15March 2019, the official launch ceremony was held at the capital city’s famous Lala Rookh hall. The ceremony was attended by various dignitaries including the director of the TAS, director of religious affairs, parliament members and representatives from interfaith and social organisations. Syed Naseer Ahmad Sahib, Director Satellite Operations for MTA International was also among the attendees. The ceremony began with the recitation of the Holy Quran and its translation, followed by an introductory presentation about MTA International. 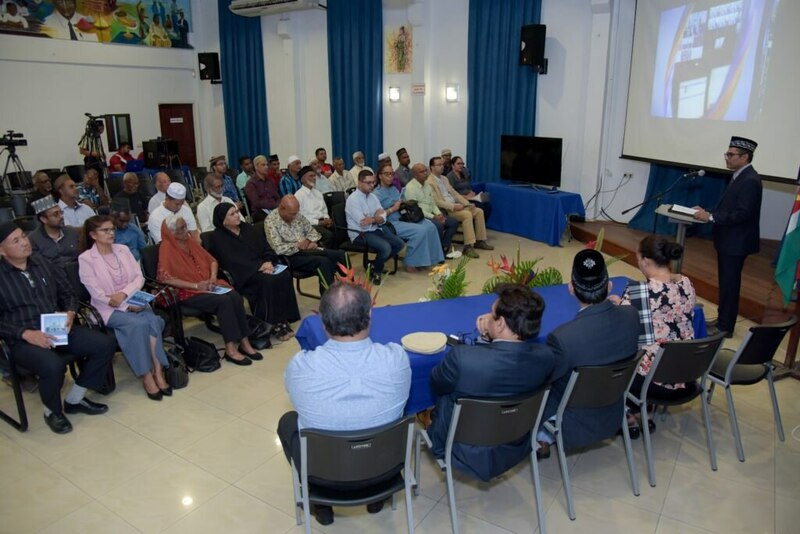 “We, Rapar Broadcasting Network (RBN), Suriname’s oldest broadcasting company, are honoured to partner up with the Jamaat. 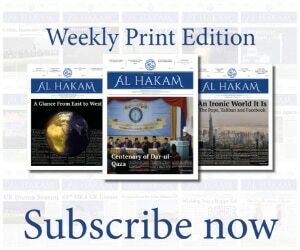 This organisation, as you know, will transmit its Islamic content through our channel, 5.3. At the end, the Jamaat’s literature and MTA souvenirs were presented to some of the dignitaries. The ceremony was closed with a silent prayer and afterwards, lunch was served to all attendees. 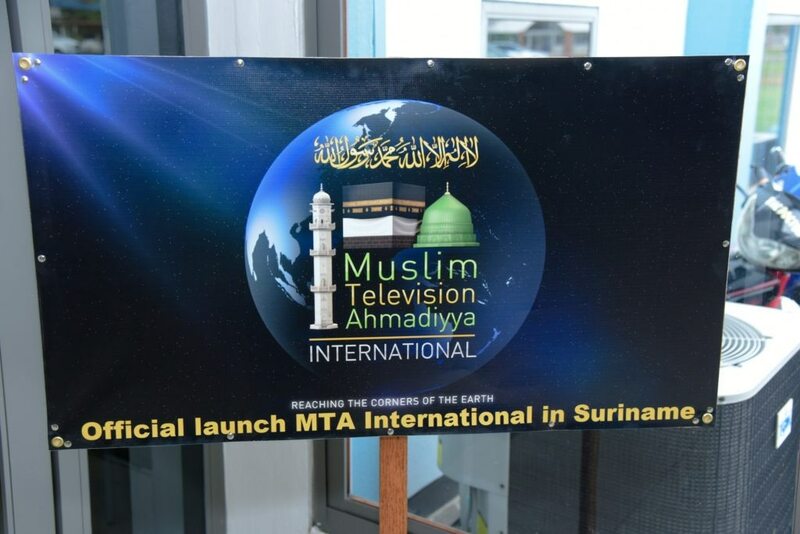 By the grace of Allah, the launch of MTA International in Suriname got a lot of media attention, both in electronic and print media with coverage in almost 30 different articles and reports.